procrastinating as usual with the reporter–oh my, joe dodge at pinkham notch – father of brookie and ann. no time to wax on, but he was the original outlier – a wonderful guy with an unbelievable vocabulary of expletives. I stayed often with them. oh, what memories. speaking of which, I knew well Charlie Lords connection with mad river but didn’t know he was 1st manager. Are you sure? 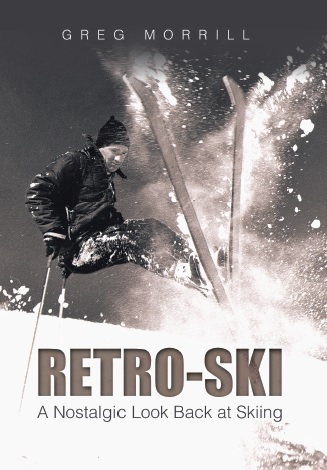 I started skiing there when it opened and often talked about it with Charlie, but he never mentioned it; would have been good further fodder for our conversations. Oh well. I still haven’t seen my tribute to him on film… You do stir up the past most happily! Thanks. Nancy.